Did you know, on 20th March every year, we are celebrating the International Day of Happiness around the world. Jayme Illien, the philanthropist is the founder of the International Day of Happiness. The aim of International Day of Happiness is to inspire, mobilize and advance the global happiness movement. Illien brought idea and concept of creating a new global day of awareness, the International Day of Happiness, to senior United Nations Officials in 2011. Although the world has developed drastically, we haven’t progressed much on happiness. We are not that much happy even though we have got access to the best things in life, from fancy gadgets to comfort accessories. Thus, only a few countries today reach the benchmark of Global Happiness Index. Furthermore, we all want to be happy and every pursuit has happiness at its core. In whatever we do, we do it all to ultimately achieve happiness. 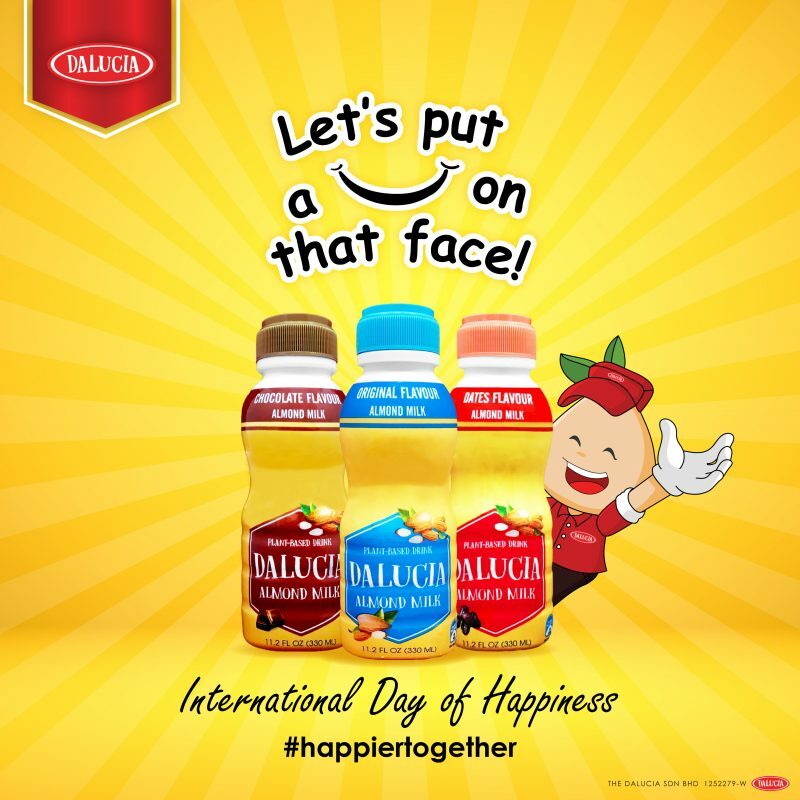 In 2019, the theme for International Day of Happiness is Happier Together. It will also be celebrated with the central theme; “Share Happiness and be a part of Something Amazing”. The aim of this year is to spread happiness in everyone’s life. Thus, various organization and NGOs will organize an event to celebrate by urging people to share how they spread happiness. Different people, different way to be happy. There are many ways to happy. Thus, decide what makes you happy and do it right away. It’s worth doing as long as it makes you happy, no matter how small the activity is. 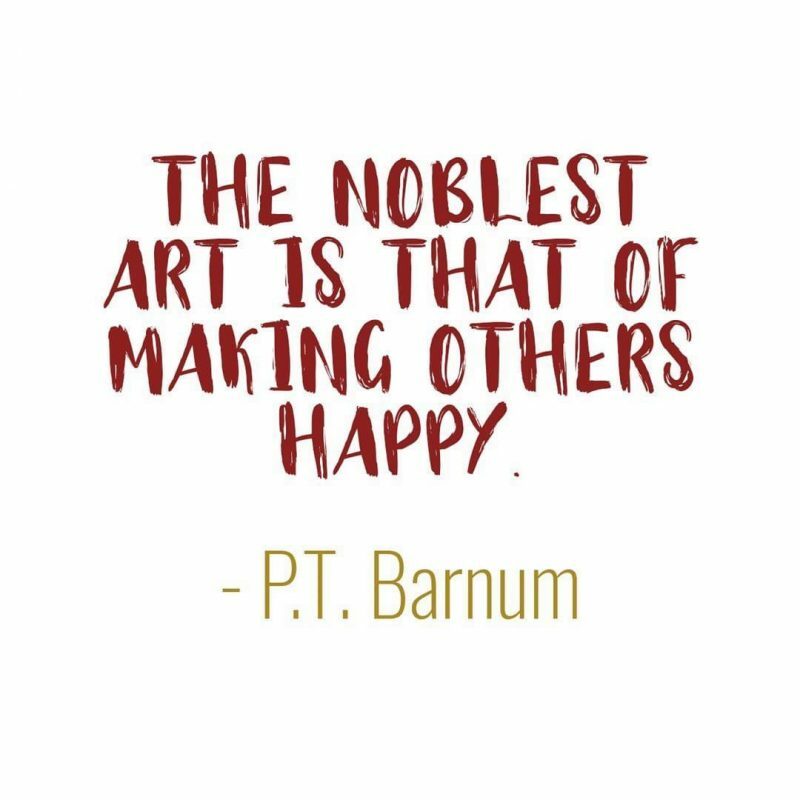 Make others happy too beside yourself. The essence of the day is to be happy and spread happiness in your own ways. The simplest way to spread happiness is a smile. It might look simple but it will leave an impact on the other, making them happy. Therefore, it’s not difficult to spread happiness. The happy day should be every day, not only on 20th March. But first, we need to makes ourselves happy before spread happiness. Enjoy your happy day!! 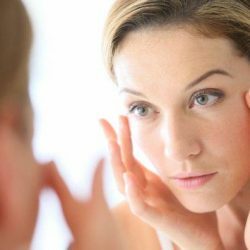 Do You Want Your Skin To Stay Healthy? What Is So Special About Almond Milk?